The UCLA Primary & Specialty Care office in Porter Ranch provides a wide range of services in one convenient location, including family medicine, X-rays, ultrasounds and much more. Continuity of care — across age groups and disciplines — is extremely important in pediatrics. 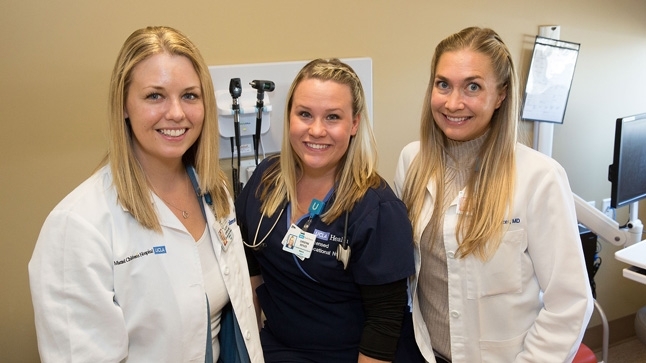 Dr. Guimera and Nicole Hetzer, MD, also a UCLA pediatrician in Porter Ranch, provide sick- and well-care services, and also work with UCLA pediatric specialties to care for children with complex medical needs.